The Samoa Returnees Charitable Trust will be conducting its ‘Act Right, Do Right’ Programme for secondary schools in Savaii, on Monday 18 September, 2017. ‘Act Right, Do Right’ (AmioLelei), is a crime prevention programme coordinated by S.R.C.T together with Samoan returnees, using experiential knowledge to encourage students to stay in school, and to prioritise responsible decision making. ‘Act Right, Do Right’ began in 2013 as a partnership with M.E.S.C, and was initially designed to counter repeated interschool school brawls and confrontations that were common at the time. 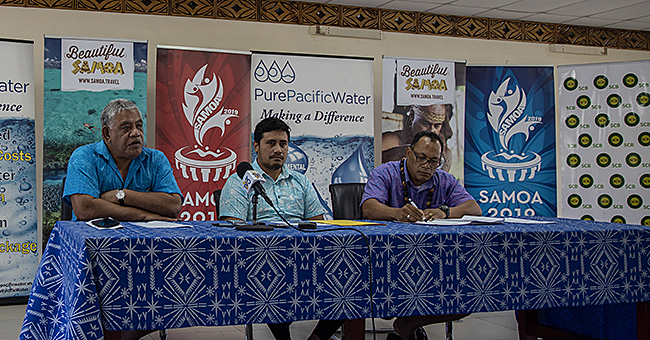 To date the programme has been delivered in up to 10 Upolu based colleges, including Leifiifi, Samoa College, Pesega, Saint Joseph, Avele, Robert Louis Stevenson, and Aana district. This will be the first time that the programme has been delivered in Savai’i. 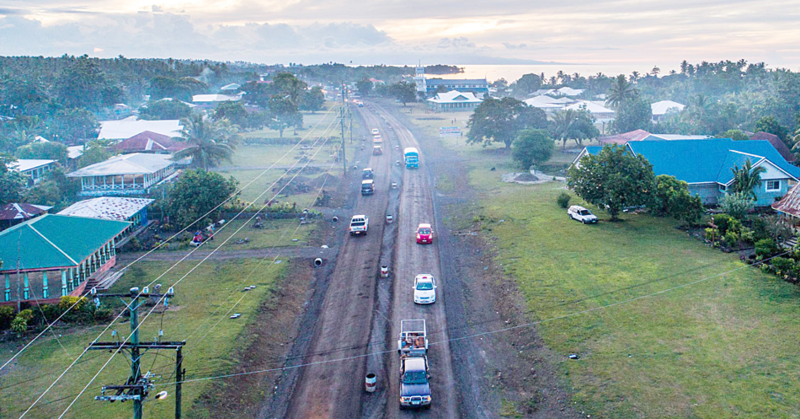 The move has been due partly to expressions of interest from principals of several Savaii based colleges, after having seen the program on TV. They anticipate that the programme will have a stabilising influence on their students, in the lead up to end-of-year exams. S.R.C.T. will continue to deliver the program throughout the remainder of 2017, with several other Savaii colleges having already booked the first week of October, including Tuasivi, Don Bosco, Amoa and Asau district. Lepa and Anoamaa colleges have also expressed interest. Since returning to Samoa, Papalii has dedicated himself to diverting troubled youth from at-risk situations. 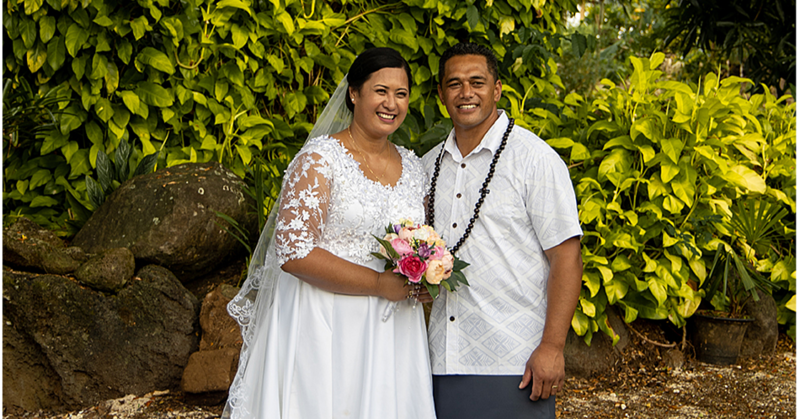 A world renowned former wrestler, author of ‘Reign of Fire’ and a certified Christian minister, Papalii was involved in the past with the Coral Reef Academy and Goshen Mental Health Services, before committing to voluntary work with the Samoa Returnees Charitable Trust in 2016. Papalii conducts weekly rehabilitation sessions for local young offenders in partnership with the Ministry of Justice, and has recorded growing attendance rates on account of his charismatic and personalised approach to counselling. Veni is a certified paralegal (Blackstone Law School, Dallas), and also a certified trainer with ‘Alternatives to Violence,’ an internationally recognised self-help program that help people deal with stress and conflict productively and without violence. He is also a keen advocate for women’s rights, and has received training in domestic violence prevention. Coming back to Samoa, he feels it is his duty to work with those already in the field, to use his experience and training to help youth make informed decisions and adopt responsible lifestyles.